If you had told me six months ago that anyone can run an ultramarathon, I would have raised my eyes. However, I now believe any serious runner has the capability to run an ultramarathon if they have the desire to do so. 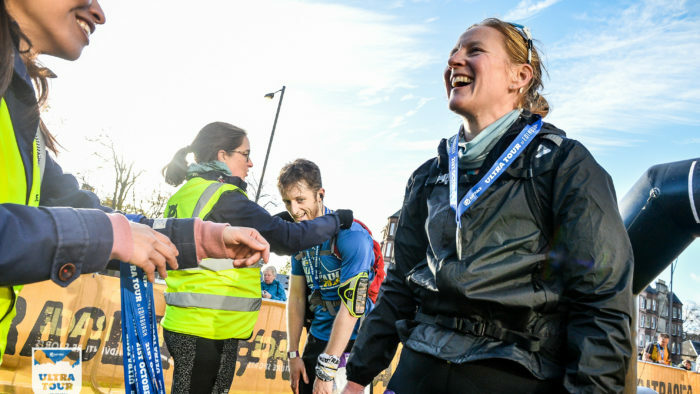 As with any distance you are preparing for, running an ultra requires commitment to consistent training, a real focus on your running technique, proper planning and good nutrition, but perhaps more importantly, it requires belief. As kids, self-belief is something we have in abundance. You believe you can learn to ride a bike, run faster, jump higher and go further. In fact, pretty much everything seems possible. But somewhere en route to adult life we replace our enthusiastic “I can do it” confidence with a more cautious “I’m not sure I can do it” reserve. I freely admit to being sceptical when the idea of entering an ultramarathon was first mentioned. Ultras were for elite runners, built entirely differently to me and able to hold a pace that even on a good day, will have me puffing after half a mile. Also, my long-distance running experience was limited. I had only twice covered a marathon distance, which was more of a shuffle at the end of a long-distance triathlon. Perhaps the biggest issue was: I didn’t have an initial ambition to run one, whereas, with every other challenge I had taken on I had a burning desire to achieve. That changed after I watched a film about an ultra race around Edinburgh (Ultra Tour of Edinburgh). 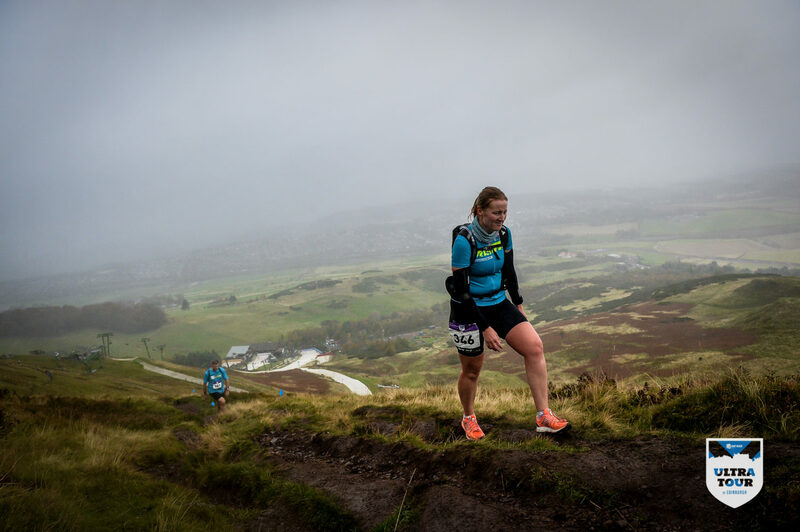 The views from the top of the Pentlands looked spectacular, the course was admittedly harder than I would have liked, but I’m Scottish and I felt a real patriotic pull to sign up. 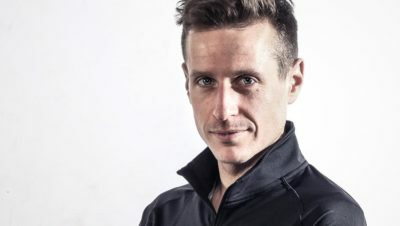 My partner is an endurance athlete and he also signed up for the race, which meant we had shared motivation to train together. This is the sort of view that made Linda bite the ultra bullet! During our training we had highs and lows, but we loved the experience of the race and both finished strong. 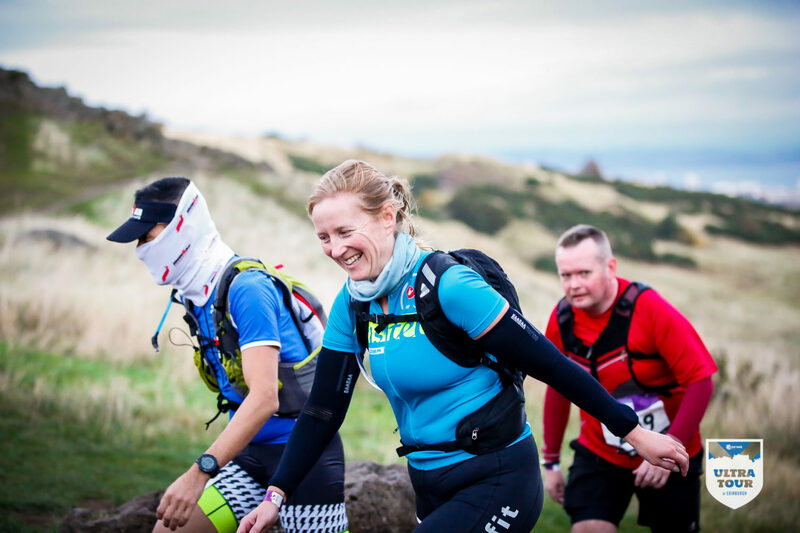 It’s worth sharing the lessons I learned, and hopefully I can convince you that running an ultra is achievable. Commit and register for a race. There is nothing like trepidation to keep your training on track. 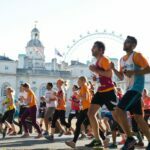 Do your homework and find a race that markets itself as the ideal step-up for beginners from marathon to ultradistance. 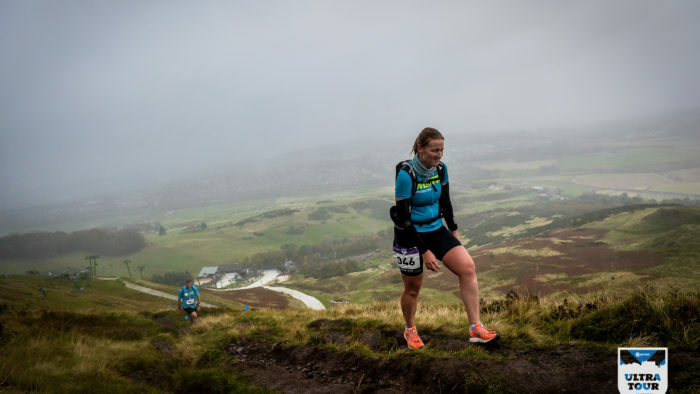 I chose a baby ultra – a 57km race with generous cut-offs. These were important to me to avoid being negatively focussed on missing them. I used the cut-off times to work out the slowest pace I could go and still remain inside them. This gave me confidence in training as even at my slowest pace, I was well inside the times. Train within yourself, particularly if you run with someone else. Find your rhythm and train at your ‘go all day’ pace. I’ve trained for a long time using the heartrate zone 2 method, which means I know not to overdo it and can sustain a longer running pace. Training with others is motivating but not always practical if you’re both running at different paces. Find routes where you set off together and run out and back for an agreed time. This allows you both to run at your own pace and you should finish together. Running in isolation is good for mental endurance, but it is also nice to know someone else is out there with you, particularly if you’re running in the middle of nowhere. Running extra-long distances to train for an ultra isn’t necessary. I worked on back-to-back runs of 10 to 15 miles maximum, whereas my training partner ran longer (around 20 miles), but he didn’t run long on consecutive days. Both are effective at increasing your ability to run long distance. Practicing distance two days in a row gives you a sense of how you feel when you’re running on tired legs. Also, plan in shorter sessions that focus on form and running drills, not just for injury avoidance, but for leg strengthening. Run on time rather than a set number of miles. This not only helps you schedule your training in among work and family life, it gives a good sense of progress when you realise you’re able to run further along the same route for the same time. Be prepared to walk. I used a ‘walk the hills and run the flats’ strategy. It’s a good technique as it saves your legs. You also need to get used to running slower than your normal half or marathon pace. I found trail running helped as I was able to better enjoy my surroundings. Invest in strength training. Core work, glute and leg strengthening exercises are key to endurance training. The more time you can put into this, the better your base becomes and the less chance you have of injury. Think about weight. The heavier you are, the harder running will feel. And remember, you’ll have to run carrying a backpack, so you’ll be loaded down more than usual. Get used to running with your backpack during training runs. The first time you do this it will feel awkward and cumbersome, but with a little practice it becomes more comfortable. Keep on top of your nutrition. 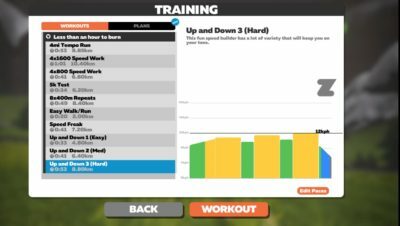 Find out what’s available on race day and try it out in training. I took my own nutrition as I find it hard to eat proper food when running. Don’t be tempted to fuel on sugary snacks alone. They’ll give you an energy spike, but not enough sustenance for long distance. Drink regularly, even if you don’t feel thirsty. Little sips every 15 mins will keep you nicely hydrated. Don’t worry about needing expensive kit. Other than buying a backpack, I used my regular shorts and trainers. I favour cycling tops for running as the pockets on the back are handy to carry your phone and snacks. Prepare for what is essentially a long day running. 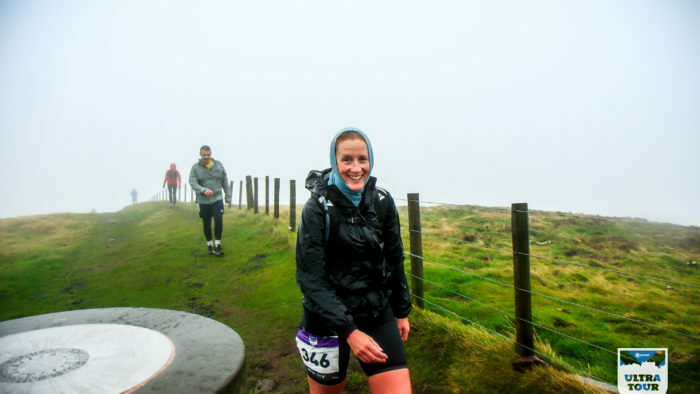 Take enough clothes with you when training and on race day to cope with the elements. Layering clothes makes it easy to strip up and down. Also, carry a light waterproof even if the weather looks fine. 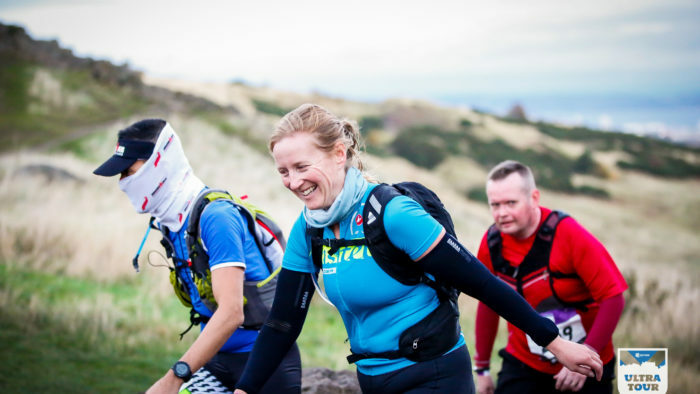 Arm warmers and a buff are my essential bits of kit; completely versatile and lightweight. Have the courage to start and the stubbornness to avoid quitting. You’ll experience highs and lows in training and maybe also on the day, but be prepared to psych yourself through the tough times. It’s as much a mental challenge as a physical one. Think positively and keep the day in perspective. Break the route down into 10k chunks or whatever works for you. Ultrarunning will change your view on your limits and boundaries. There really are none, except the ones you set yourself. 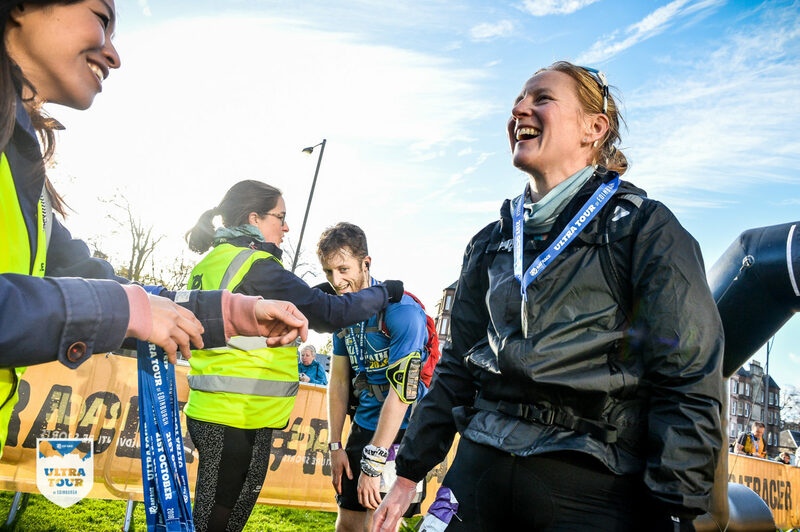 Don’t hold back, believe in yourself, and make 2019 the year you run your first ultra. Here are a few beginner friendly ultras to get you thinking. Linda Todd is a triathlete, 2 x Ironman finisher, freelance writer, columnist and founder of Healthy-4life.com, helping others to health and fitness. She’s also an ultramarathon finisher!